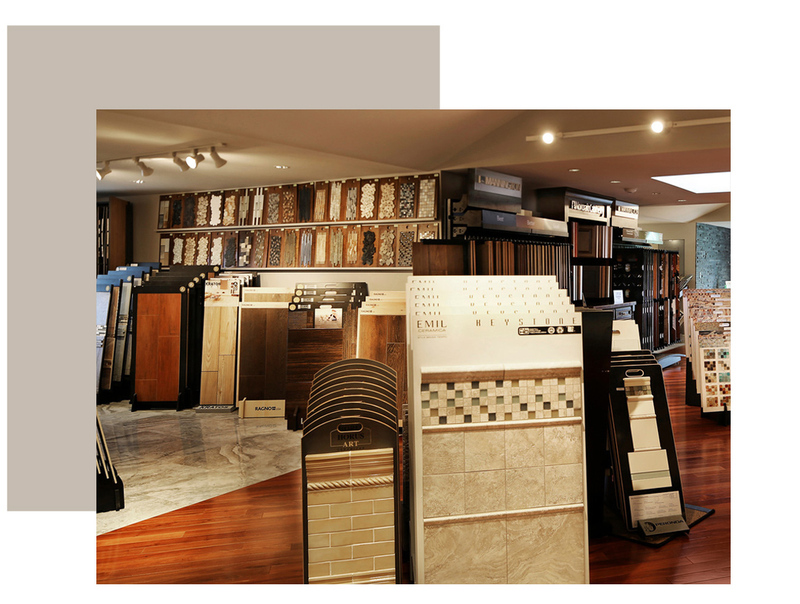 Located in the heart of Monmouth County in Eatontown, our designer showroom is easily accessible from Route 35, Route 36, and the Parkway. Your first visit begins with a greeting from one of our in house designers. Request a guided walk through our spacious 2,500 square foot showroom or browse at your own leisure, knowing our experts are available to answer any questions or special requests.